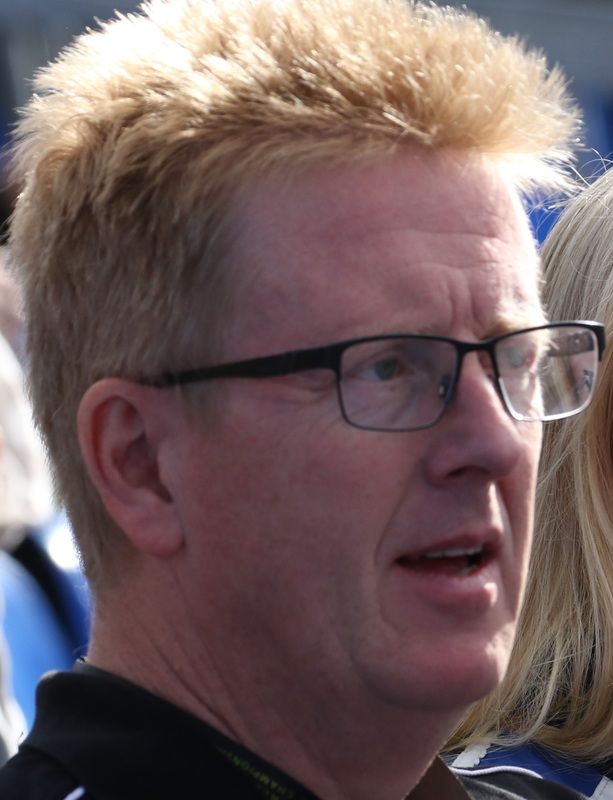 When one attends a rallycross event and marvels at the prowess of the drivers and the pace of their cars it is all too easy to forget that none of that performance would be possible without the presence of a superlatively talented team of people toiling silently in the background. Race day attention is rightly directly towards the drivers, but have you ever paused to wonder who are the largely invisible group of people whose collective talents are the enabling force behind the driver’s performance ?. Magda is justifiably proud of her team members and on this page we bring them out of the dark recesses of the pit area and spotters tower to acknowledge, appreciate and relate their individual stories and contributions to the team. “ Throughout my decade long race career I have been blessed to have had the opportunity to work with some of the most amazingly talented and dedicated group of people. Without their tireless and selfless sacrifice none of my successes would have been possible. Their collective efforts extend far beyond their individual job descriptions. Their determination and good humour always remain unbowed even under the most difficult circumstances which are all too frequently encountered in the short duration but intensive sport that is rallycross. I am delighted to take this all too rare opportunity to acknowledge, inform and express my heartfelt appreciation for all of their efforts, so freely given, to present me with the best possible equipment and on event support that enables me to compete so effectively. Take a bow you guys, you are all amazing “. So says a very appreciative Magda of her team colleagues at Magda – RX. 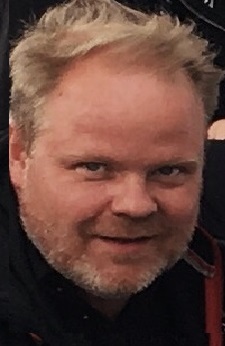 Competed in the Super National class of the Swedish rallycross championship driving Volvo and BMW marques between 1989 and 1999. Best result came when he took silver in 1997. In 2007 he switched discipline to run a successful karting team until 2012 when he returned to his roots in rallycross and established the Magda Motors team which constructed and ran various, multi award, winning race cars in international competition. Interests: All sports and new challenges. Attributes: Meticulous attention to detail, decisive decision maker, inspirational leader. 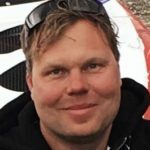 Carsten Magnusson – Race technician. Competed in rallying between 1980 to 1994 after which he served as a rally mechanic in many different rally teams. In 2016 he joined the Magda Motors technical team as a race technician. When not working on cars he volunteers as a rally marshal and enjoys driving his Ford Mustang 93 GT convertible. Interests: Cinema(English comedy films), English football, Ice hockey and all genres of motorsport. Attributes : Quiet determination, hard working, excellent team player. 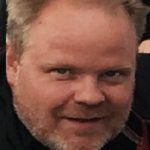 Marcus Nilsson – Team Strategist / Spotter. Experienced rallycross driver whose credits include a European Rallycross Championship bronze medal in 2005, a Swedish National Rallycross Championship bronze medal in 2003 and a Gold medal in the 1996 Scanian district rallycross championship. Since 2011 he worked with the European rallycross championship’s most successful Super1600 team, Set Promotion, in his role as spotter and race engineer for drivers such as Reinis Nitiss, Joni Wiman and Janis Baumanis. 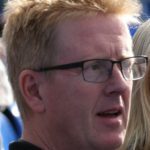 Marcus joined Magda Motors in 2016 as team strategist and Magda’s spotter. Attributes : Calm, analytical, strategic thinker. Michael Wilsterman – Team communications. Managed the family karting team since 2001. He joined the Magda Motors team in 2012. Interests: Motorsport particularly karting and rallycross, fly fishing and fine malt whisky. Attributes : Ability to see the big picture, gregarious, superlative communicator. 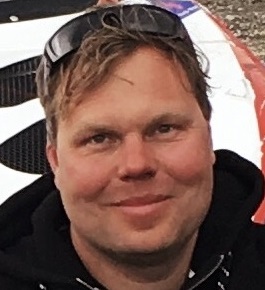 Thomas Svensson – Race technician. 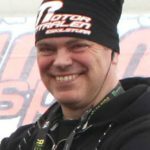 Life long motor sport competitor in a wide variety of disciplines including motocross, karting, folk racing, rallycross and rallying where he competed in the Swedish junior championship. He has been a Magda Motors team member since the team’s inception in 2012. Attributes : Talented engineer, loyalty, all executed with his trademark smile and good humour. Pia Nystedt Andersson – Commercial Director. 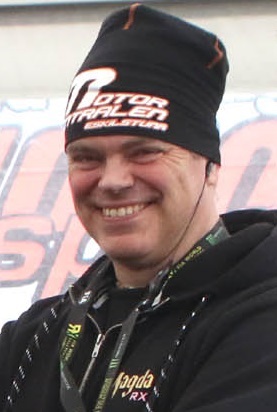 Third generation motor racing driver and 1996 Swedish National rallycross champion. Managed the family karting team from 2007 until 2012 when she became one of the founding directors of Magda Motors AB. Provides administrative, commercial and logistical management of all team resources and assists in on event management. Attributes : Resilient, patient, empathetic. “ Talent wins races, teamwork wins championships “.